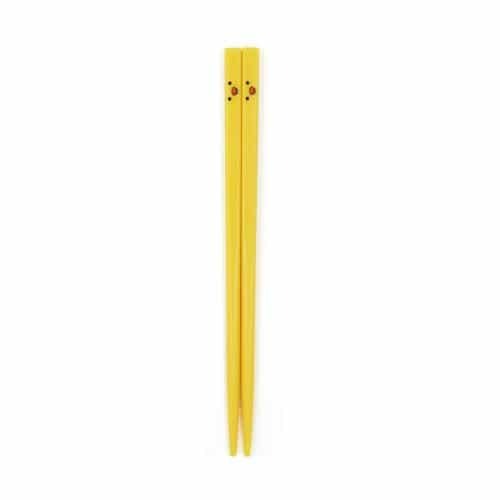 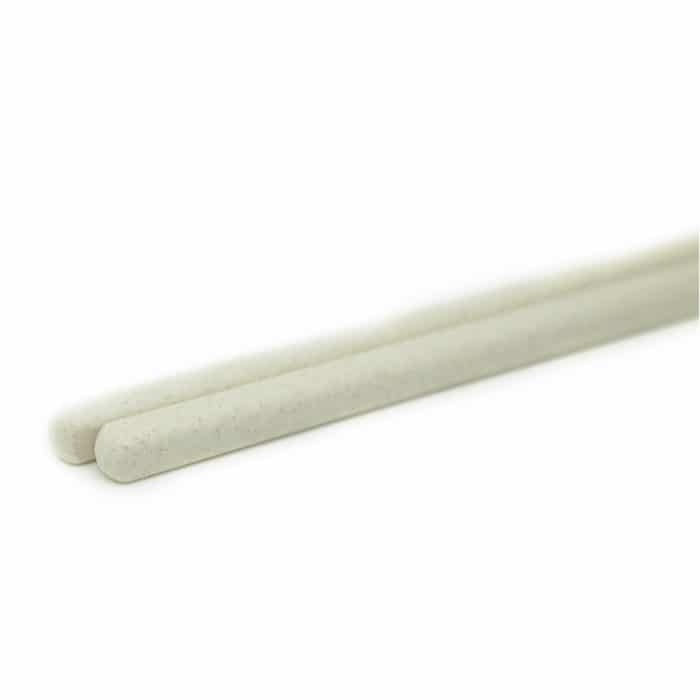 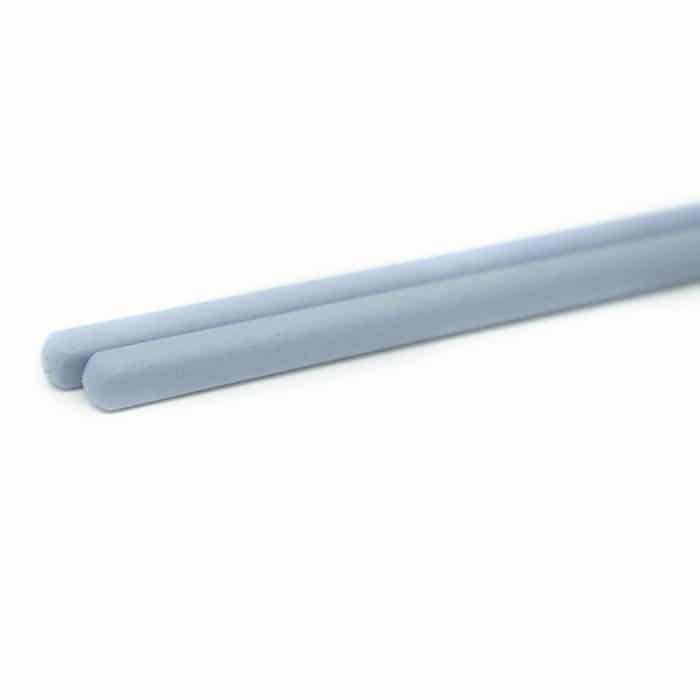 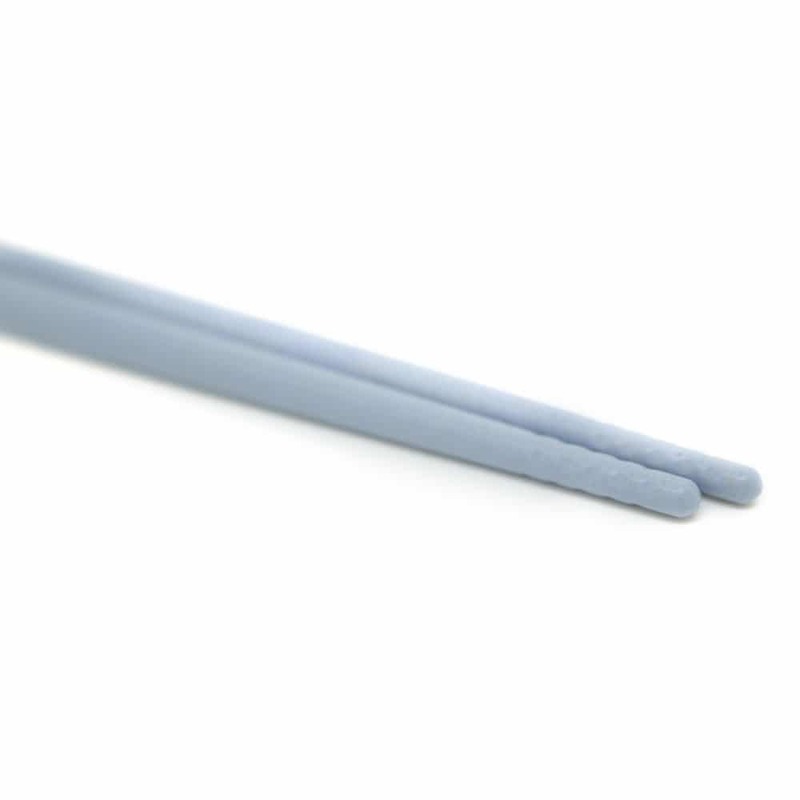 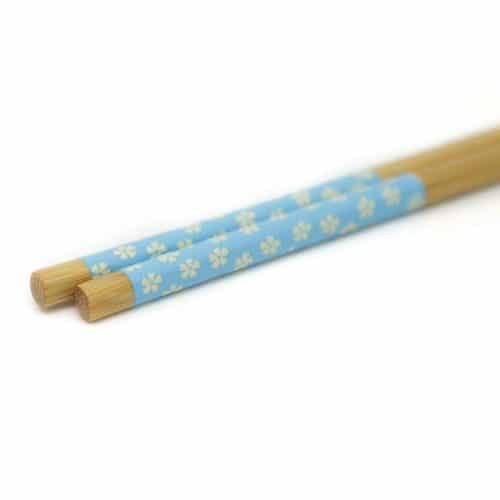 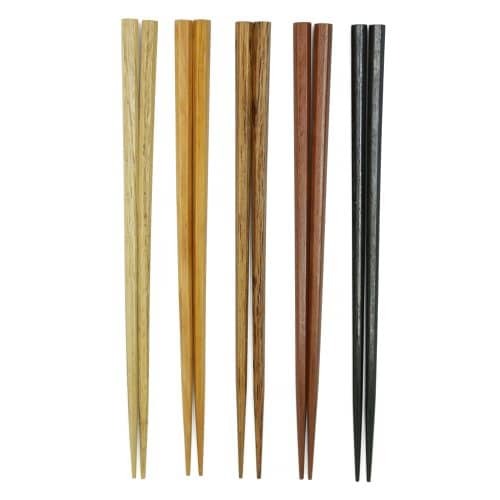 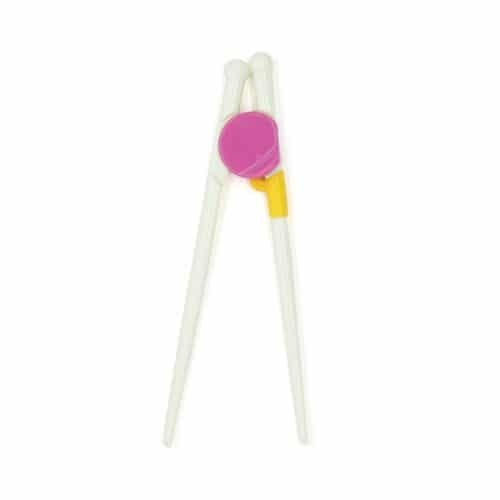 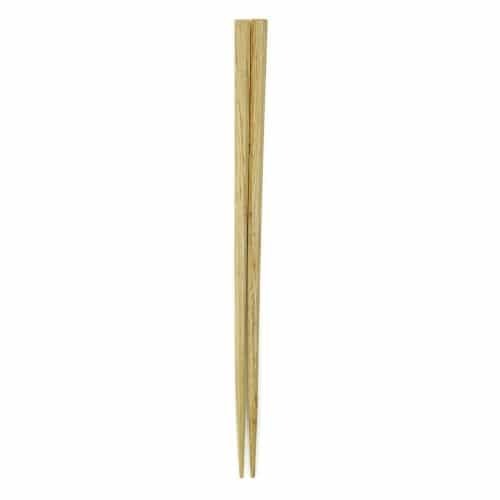 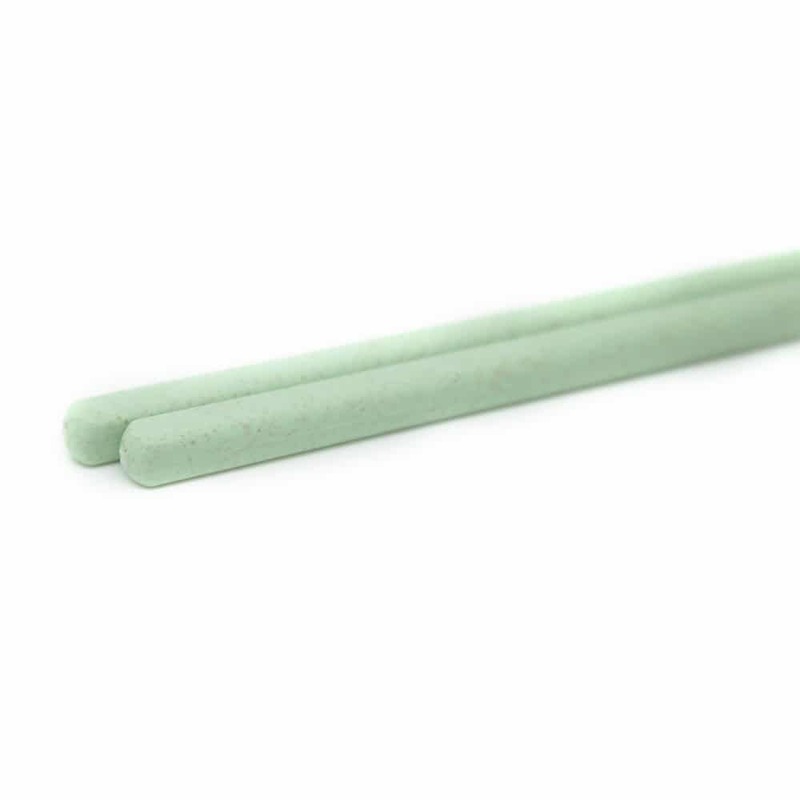 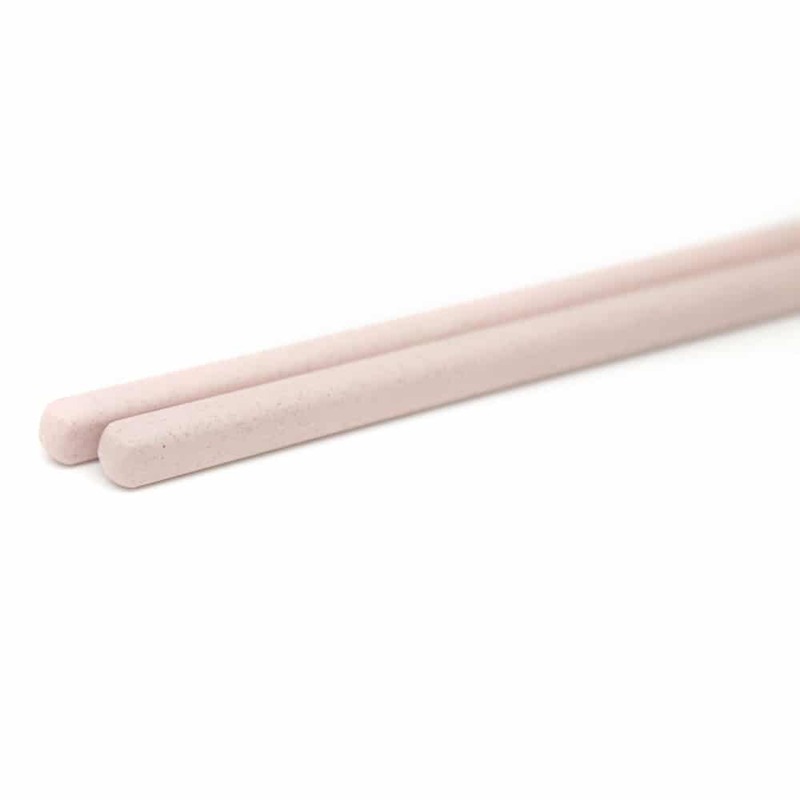 These eco-friendly, high quality chopsticks are made from natural materials and are easy to use for all ages. 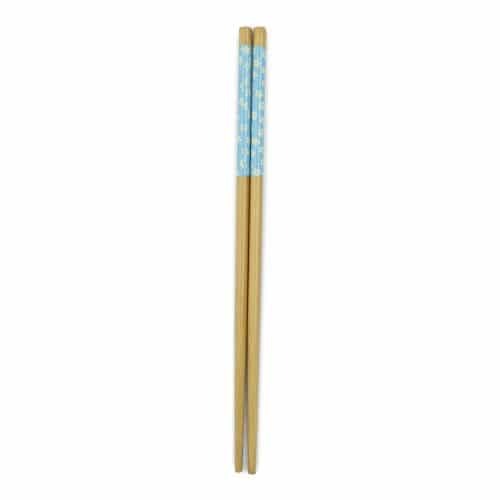 They will make a great family dining experience, as they are easy to use and dishwasher safe for a speedy cleanup. Made from durable, environmentally safe materials. 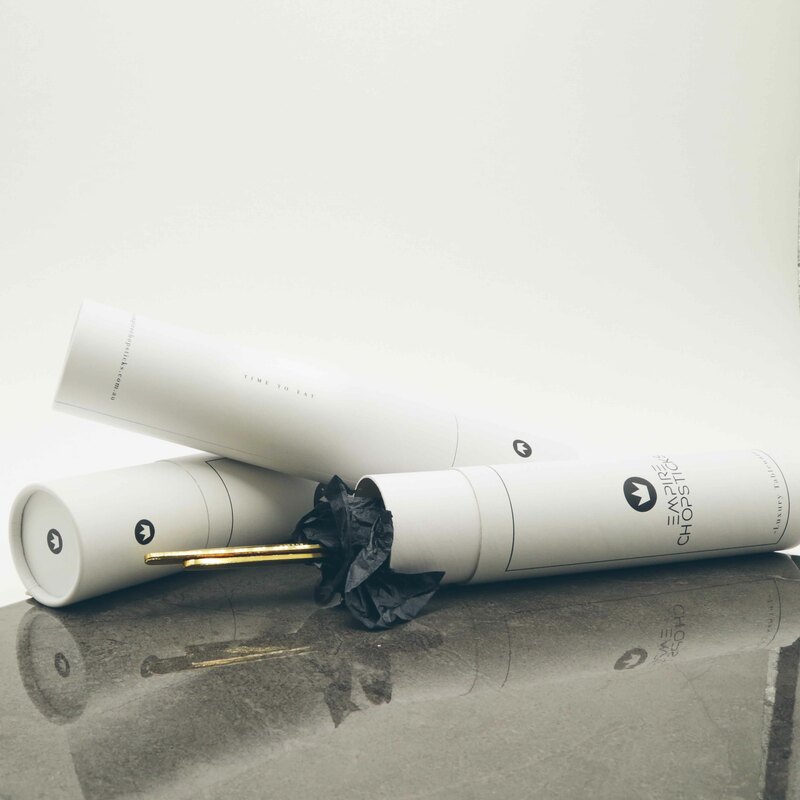 • Package comes with 4 pairs. 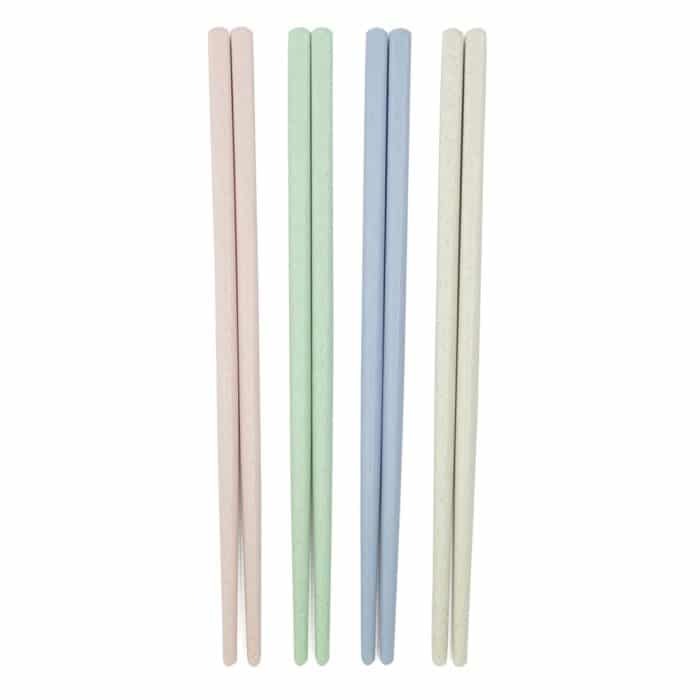 two, pink, cream, blue and green.